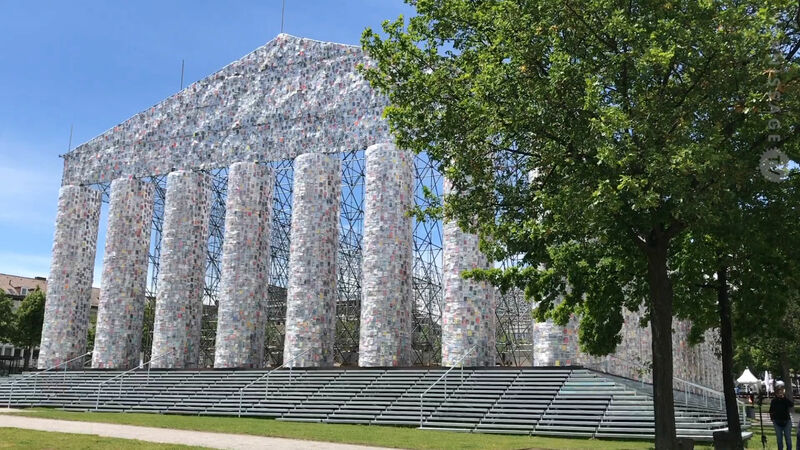 For the first time at the Venice Biennial, Indonesia has its own pavilion. The artists chosen to represent the country are Albert Yonathan Setiawan, Sri Astari, Eko Nugroho, Entang Wiharso, and Titarubi. Curated by Carla Bianpoen and Rifky Effendy. The title of the exhibition is “Sakti”. Derived from the Sanskrit “shak” (to be able), “Sakti” is the curatorial theme of the exhibition, a word that indicates magic, divine or supernatural power. 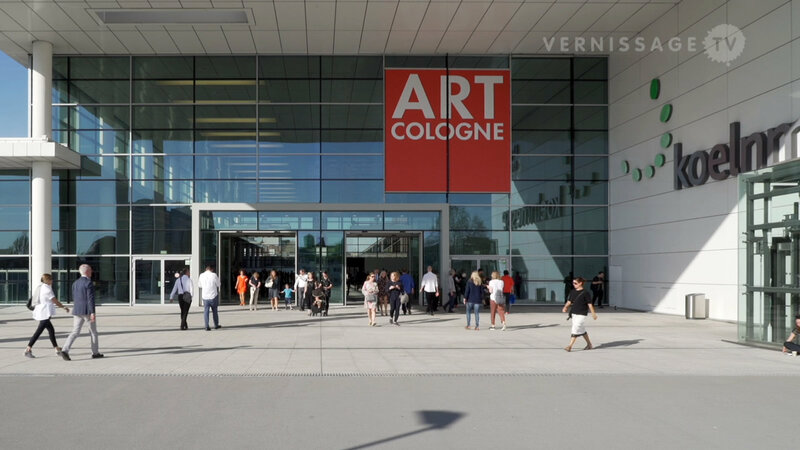 This video provides you with a walkthrough of the exhibition on the professional days, May 31, 2013. Sakti. Indonesia Pavilion at Venice Art Biennale 2013. 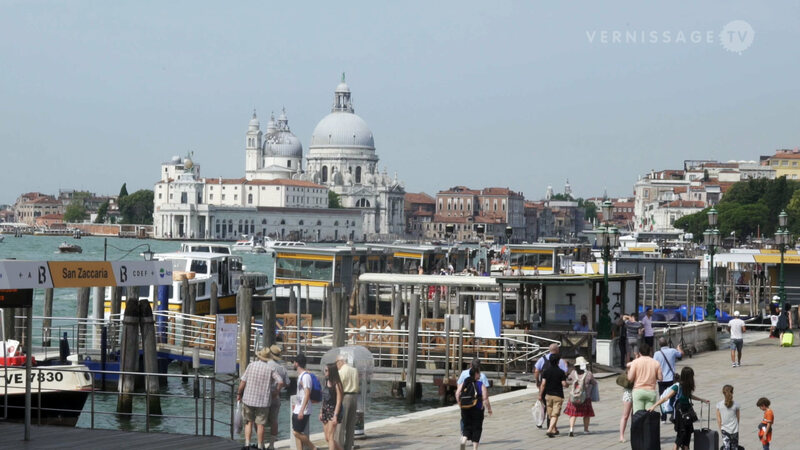 Venice, Italy, May 31, 2013.